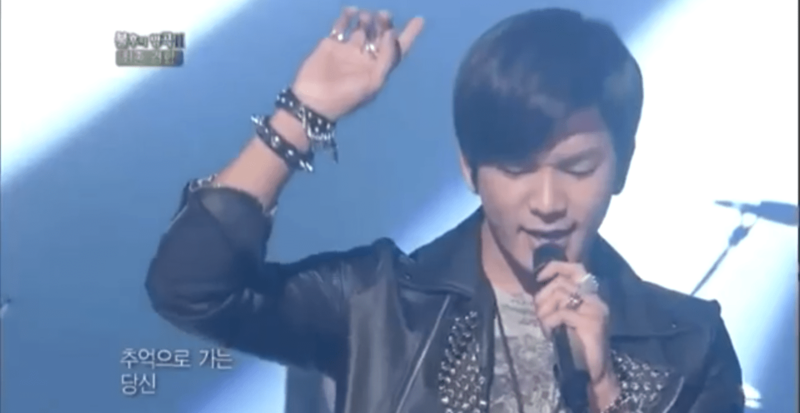 It does not surprise me that my favorite G.O Immortal Song 2 performance was one in which he did not take home top honors. Still…..have you listened to this one? I mean, really listened to it??? 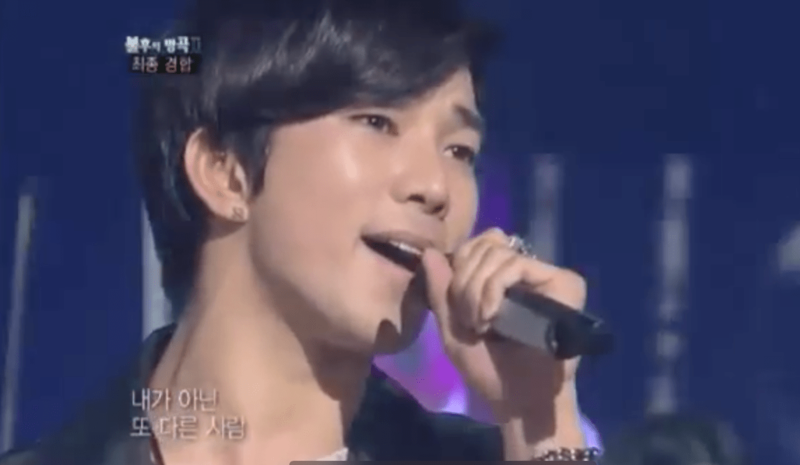 G.O took Ju Hyun Mi’s 추억으로 가는 당신 [Leaving For Memories] and ignited it into a searing rock ballad of epic proportions. And no, I am not exaggerating! His eyes . . . This song brings an onslaught of feels. So.Many.Feels. At the outset with the opening line, 나는 알아요 당신이 나를 얼마나 사랑하는지 [I know how much you love me . 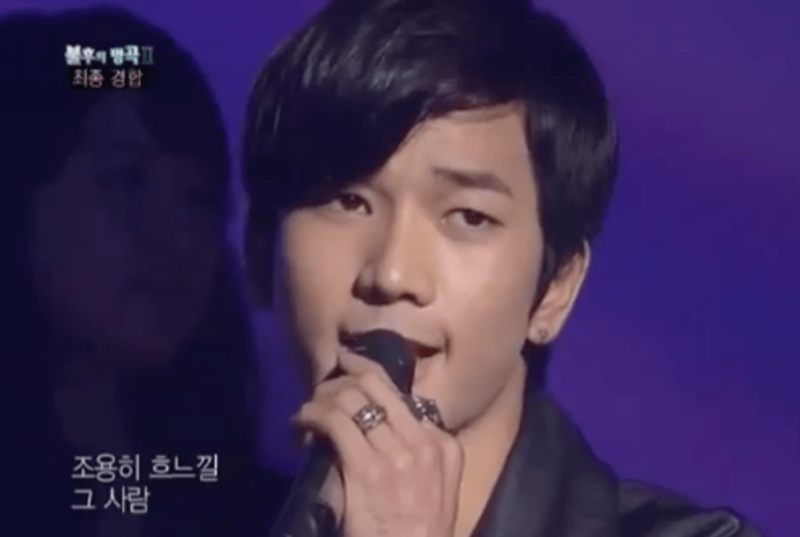 . .], G.O mesmerizes. When he ultimately unleashes his power, the Immortal Song 2 stage is duly set on fire. He did not win that evening…but the momentum was shifting and his time to take the trophy was indeed approaching. 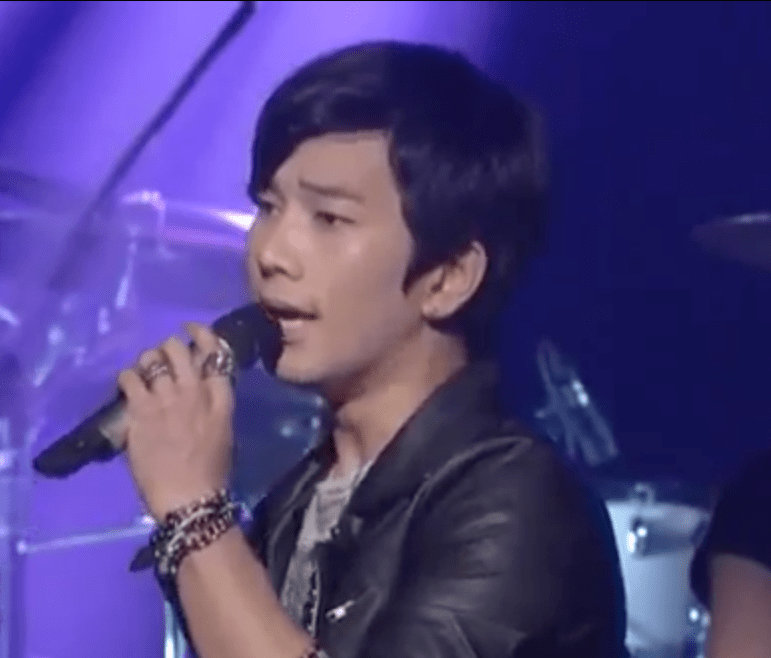 This was G.O’s third stage on Immortal Song 2 and there was a definite shift in climate from his previous two outings. I felt his confidence was growing. He was getting his footing. Or, perhaps he was simply beginning to surrender himself to the song. I truly believe that happens when all of his inner planets align and he feels comfortable allowing vulnerability to surface. This is one of my absolute favorite things about G.O, the artist and vocalist. The way he surrenders himself to a song. The song is everything to him. It feeds and starves him simultaneously. Loves him with reckless abandon while relentlessly tormenting him. Watching music move through G.O is the very definition of watching agony and ecstasy wage war against one another in his heart and in his soul. It is astonishing. Categories: G.O Military Discharge, MBLAQ Musings, The G.O Files | Tags: G.O, G.O images, G.O's Military Service, Immortal Song 2, Jung Byung Hee, Jung Byung Hee images, Korean entertainment, Korean Singing Competition Shows, Korean Variety Shows, MBLAQ G.O, MBLAQ G.O images | Permalink.